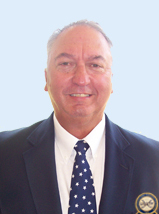 Bob has 42 years of teaching experience, including a longtime association with teaching legend Bob Toski. Bob worked eight years with the Bob Toski Corporation, custom fitting golf clubs and giving instruction privately and in conjunction with the Golf Digest schools. Bob served as the director of operations at Kendale Lakes Golf Club (now Miccosukee) in the 1970s, and worked with LPGA Hall of Famer Amy Alcott while there, and also worked with former tour player Brent Geiberger. He has experience organizing and running numerous junior programs. 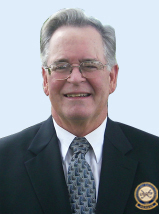 Bob started working with The Florida Golf School in 1984 and the USGTF since its inception in 1989. He resides in Fort Pierce, Florida. Mark started working with the USGTF in 1991 and has served as its national course director since 1993. He is also a regular contributor to Golf Teaching Pro, the official publication of the World Golf Teachers Federation. Mark started working with the USGTF in 1991 and has served as its national course director since 1993. He is also a regular contributor to Golf Teaching Pro, the official publication of the World Golf Teachers Federation. An accomplished player, Mark is a five-time champion of the United States Golf Teachers Cup, a two-time individual champion of the World Golf Teachers Cup, and has won six other professional tournaments. He resides in Ridgeland, South Carolina, with his wife Coyne LaMoreaux and their two sons, Chrysogonus and Michael. 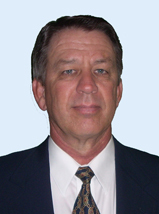 Jim was certified in 1995 and received his Masters certification in 1997. Jim has successfully coached two different high schools boy and girls teams. and a middle school team to many championships. He is currently on CBS 47 in central California doing a tip of the week every Tuesday morning. He also writes a tip of the month for Racket and Golf, a Central America magazine, and also has the Jim Perez International Golf School in Guatemala. Jim won the US Golf Teachers Cup Senior championship in 2009, and won the World Golf Teachers Cup Senior championship in 2011. Jim is looking forward to more tournaments and more teaching in his future. He also enjoys the certification courses because of the knowledge he imparts with up-and-coming golf teachers. He is also a lead instructor in The First Tee program of Southern Nevada, and was featured in the “Pointers from the Pros” telecast on Fox 2 News. 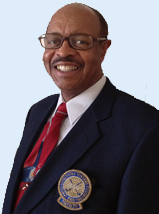 John has been a member of the USGTF since 1998, and became an examiner in 2002. 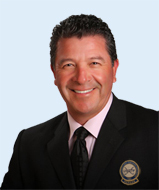 He is a regular contributor to Golf Teaching Pro, the official publication of the World Golf Teachers Federation. His teaching credits include two first-team high school All-Americans, the National Junior Player of Achievement, and the Philadelphia Open champion. He also works with the Veterans Association of Philadelphia, teaching golf to those who have lost limbs and wear prosthetic devices. 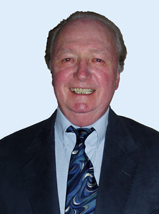 John resides in Langhorne, Pennsylvania, with his wife Jean. Their four adult children (Connie, Ann, Mark, and Susan), reside in various states along the eastern part of the country. Steve started playing golf in 1970 and feels that he has always been a “student of the game,” because of his fascination of theory about the best way to swing a golf club. He gave his first lesson in 1976 while in college. Steve has been a USGTF examiner since 1997, and regards joining the USGTF as a pivotal move in much of his success. Steve has worked with numerous touring pros, including J. L. Lewis, who won over $2 million on the PGA Tour in 2002; Warrick Druian, who beat many of the best players in the world to win the 2004 South African PGA Championship; and, trained Clayton Burger for the six weeks prior to him winning the 2003 Remax World Long Drive Championship. In Steve’s own words, “There is no higher calling in golf than to teach people not only how to swing the club in the manner that is best for them, but to impart to them the finest traditions of the game!” Steve owns The Texas Golf Academy and resides in Houston, Texas. My name is Vic Wilson and I have been a USGTF instructor for the past eight years and recently became an examiner. I currently live and teach at Royal Lakes Golf and Country Club in Flowery Branch, Georgia. My wife and I recently celebrated our 39th anniversary, and I consider myself most fortunate and blessed. The USGTF provided a second career for me while I was ending my tenure of over 30 years as a public schoolteacher and administrator. I continue to teach golf at Gainesville State College, in addition to teaching my students at Royal Lakes and the surrounding communities. I specialize in golf innovations that add golfing life to my aging members with joint replacements and swing restrictions. The USGTF has added years to my life. David has been playing golf since 1972. After an active junior career, David attended college to play golf and shortly thereafter joined the U.S. Army. In 1984, he entered the golf business, and has since given more than 37,000 golf lessons over a 28-year teaching career. He has owned or managed several repair/fitting facilities in four different states. He currently teaches private lessons and golf schools at San Luis Rey Downs Golf Club in Vista, California , as well as working for the USGTF and other golf companies across the country. After attending the USGTF Level III class in 1994, David became a USGTF Master Teaching Professonal in 1996. 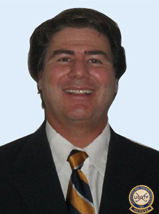 As a USGTF examiner he has conducted over 170 USGTF certification courses throughout the world, including Level IV courses. He is most well-known among his peers as having a very diverse, extensive knowledge in many facets of the game because of his passion and extensive experience in many facets of the game. 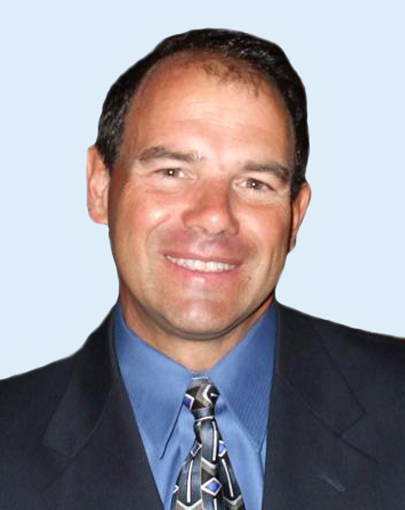 He has authored several articles in national publications, been selected for numerous top instructor lists in southern California, and was inducted into the USGTF Hall of Fame in 2011.